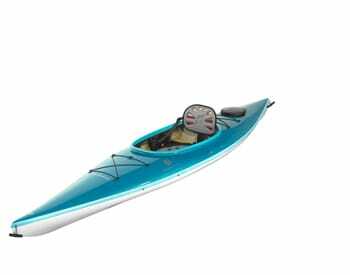 Reval Midi PE Kayak is a tough and ideal choice for adrenaline seekers, as this kayak has a wonderful stability and navigability even in breaking waves and strong winds. 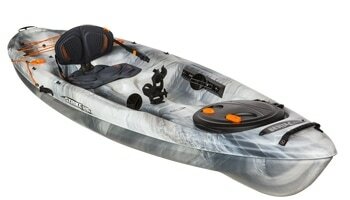 The hull is designed with rocker and upswept bow and stern to handle any challenging conditions of the sea. 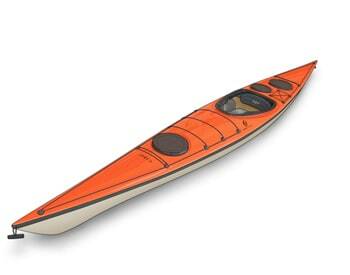 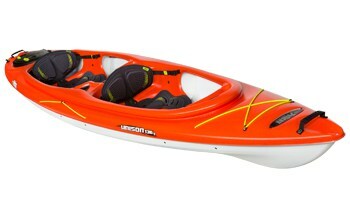 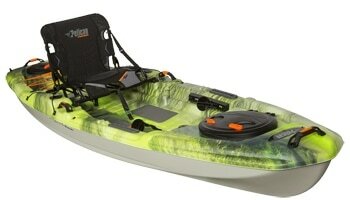 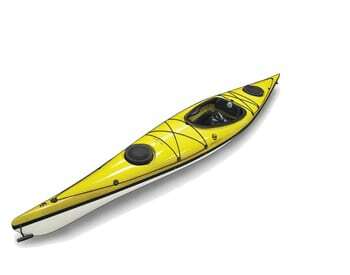 Made of high-density polyethylene, this is a very tough and durable kayak. 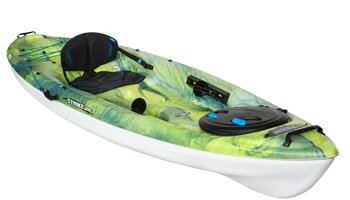 Reval Midi PE deck is equipped with a round, an oval and a day-hatch for easier entry into compartments. 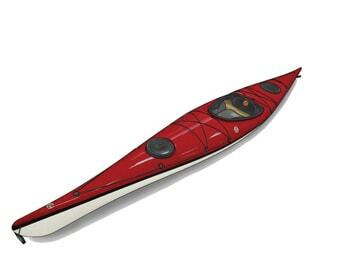 As also the name suggests the volume of the Reval Midi is to be sufficient for weekend-trips or shorter expeditions. 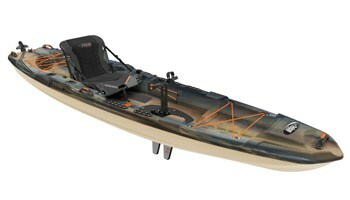 The Reval series is for paddlers who want a british style kayak. 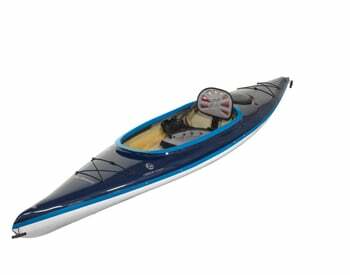 The hulls are designed with more rocker and their upswept bows and sterns designed to handle more challenging sea conditions. 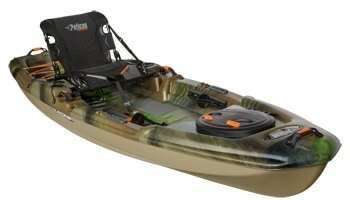 All Reval series kayaks are equipped with retractable skeg or retractable skeg/rudder option.